Patent Pending, angled eccentric drive system and precision calibrated motor are designed for an ultra smooth, efficient cutting performance. 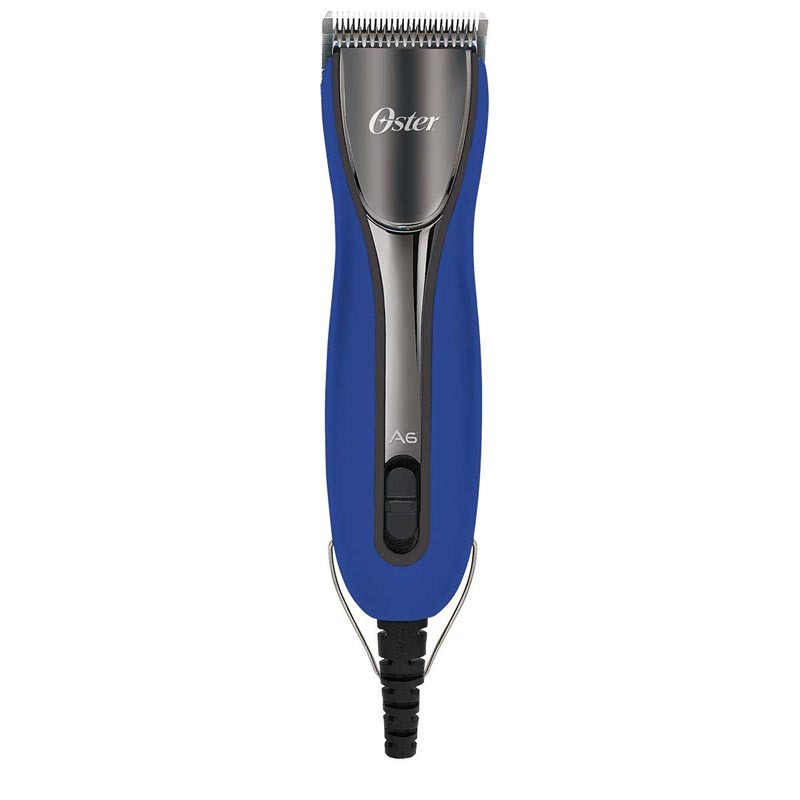 A specially designed clipper faceplate to help keep hair out while still being able to access the drive lever for quick and easy maintenance. A high efficiency motor provides a cooler running experience.